Sound Equipment Rental from Master Sound Productions will not let you down. Master Sound Productions is one of the top stage rental sources in South Florida and has been in business since 1996. Our team of experts are ready to assist you with all of your rental needs. You will be very pleased with our outstanding staff! We will do everything possible to exceed your expectations and meet all of your needs. We have a large selection of sound equipment for you to choose from. You will be our top priority when you hire us, you will not regret it! 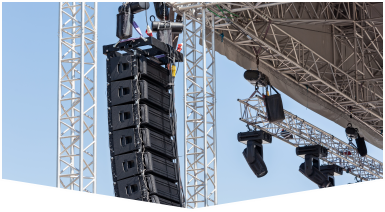 Our sound equipment is great for indoor or outdoor events. Give us a call today to hear more! We look forward to assisting you. For reliable Sound Equipment Rental you can always trust Master Sound Productions. 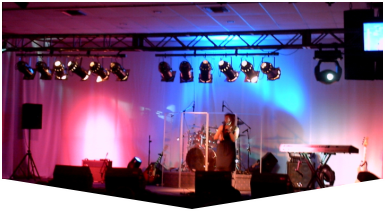 We have everything you would need for your event such as speakers, microphones and amplifiers. Do not hesitate to ask us for any special requests. We will accommodate you anyway we can. Our team of experts is ready to produce your entire event. 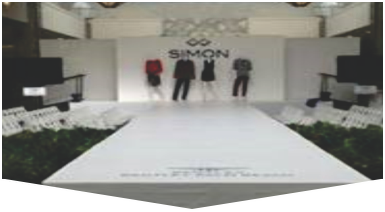 We have resources to handle all aspects of a production from the master of ceremonies to the closing credits. You sound will be so incredible your guests will be impressed! Get superior sound from Master Sound Productions for an affordable price. Contact us today to discuss your needs.